Marmots are the largest ground squirrels in the world. They usually live in mountainous areas and have thick coats to keep them warm. They are very social animals that often live in colonies. Marmots are also very vocal and produce a number of different calls. 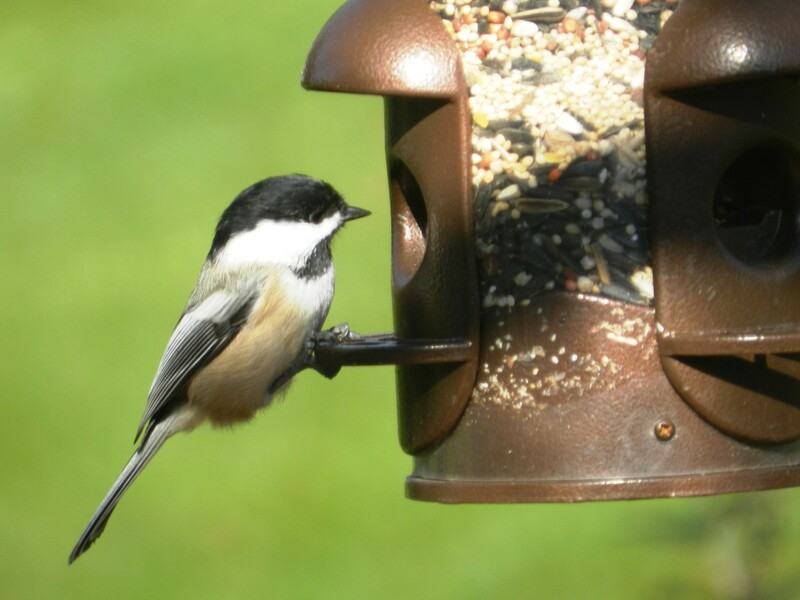 During the day, they feed on the plants in alpine or subalpine meadows. At night, they sleep in the extensive burrow system that they've constructed. Four species of marmots live in the province of British Columbia—the hoary marmot, the yellow-bellied marmot, the Vancouver Island marmot, and the groundhog. The groundhog is related to the other three animals but is a little different from them. The marmots of BC are interesting animals to observe, but they can only be seen in summer. The animals hibernate for seven or eight months each year. The hoary marmot is a big animal that gets its name from the mantle of white hair over its shoulder and upper back. The yellow-bellied marmot is a smaller animal that is red brown in colour and has a yellow or orange belly. The Vancouver Island marmot is also smaller than the hoary marmot and has a chocolate brown coat with white patches. This animal is of particular concern because its population is critically endangered. British Columbia is Canada's most westerly province and lies next to the Pacific Ocean. 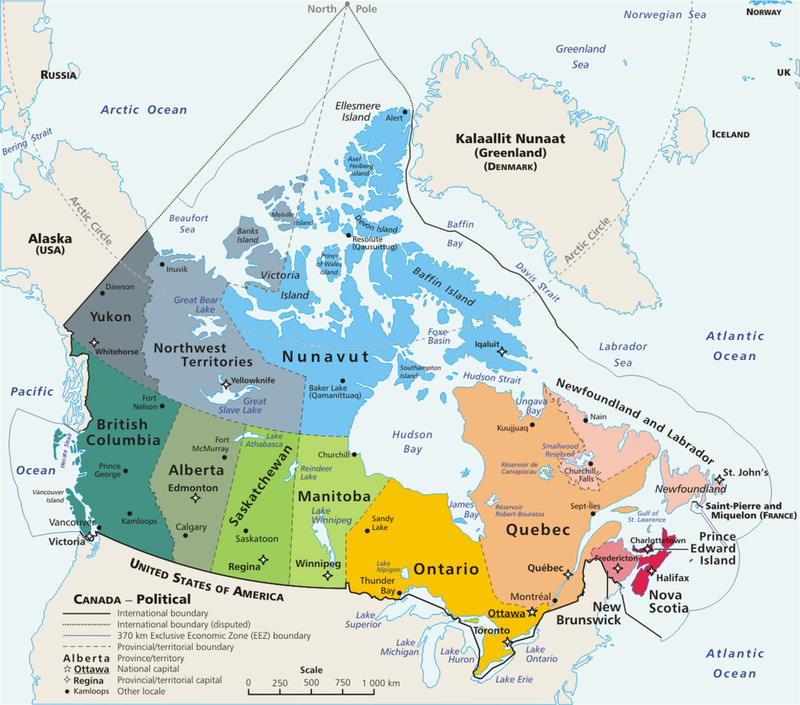 The "mainland" area of the province is joined to the rest of Canada. A number of islands are located off the west coast of the mainland. The largest of these islands is Vancouver Island. Victoria is the capital of British Columbia and is located on Vancouver island. The hoary and yellow-bellied marmots live on the mainland of British Columbia as well as in the United States. The Vancouver Island marmot lives only on Vancouver Island. Marmots are mammals that belong to the rodent order and the squirrel family. They are divided into two groups which have slightly different features. The Marmota group consists of the European and Asian marmots as well as the North American groundhog or woodchuck. The groundhog lives at lower elevations than its North American relatives and generally isn't referred to as a "marmot". 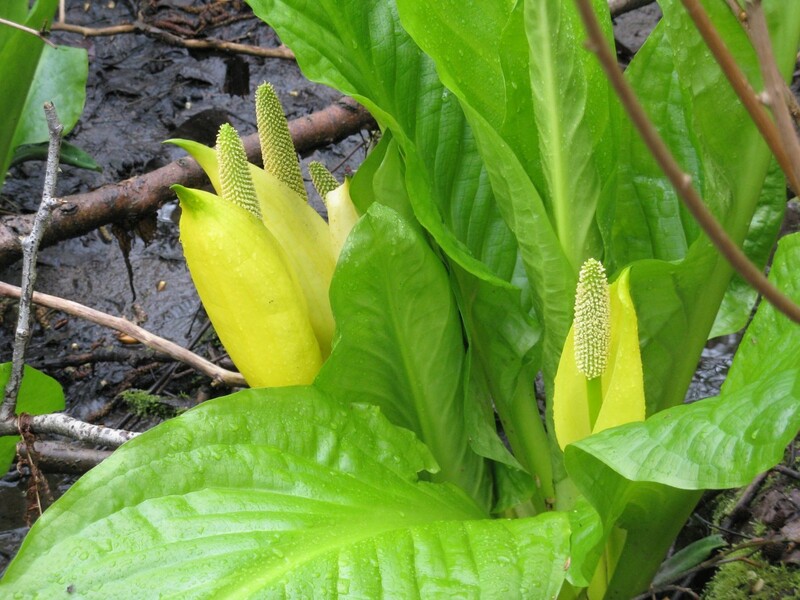 It has a widespread distribution in both Canada and the United States and is found in British Columbia. The Petromarmota group consists of the four marmots that live only in western North America (the Hoary, Yellow-bellied, Vancouver Island, and Olympic marmots). 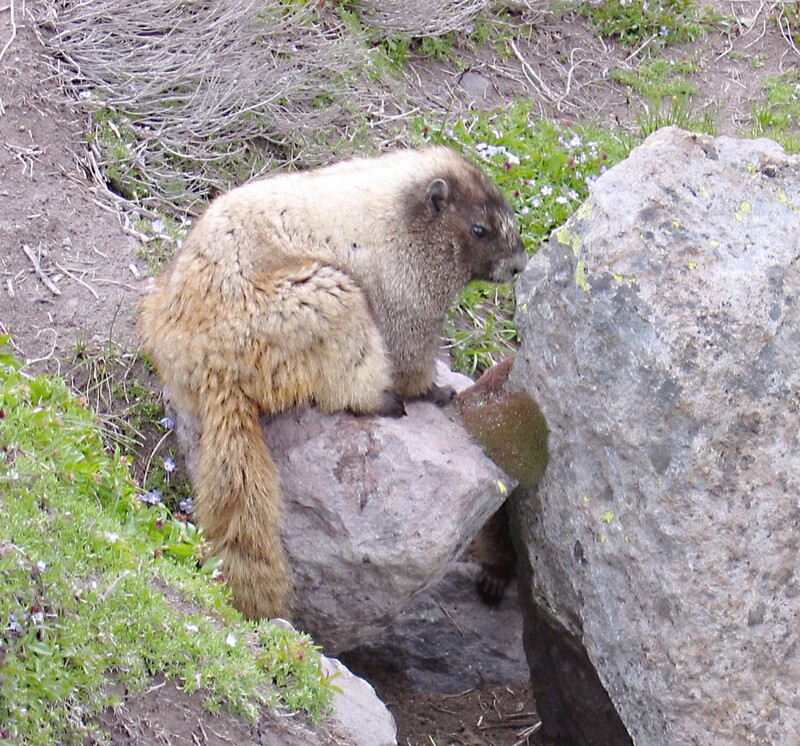 The Olympic marmot is found only on the Olympic peninsula in Washington. This peninsula is located immediately to the south of Vancouver Island. 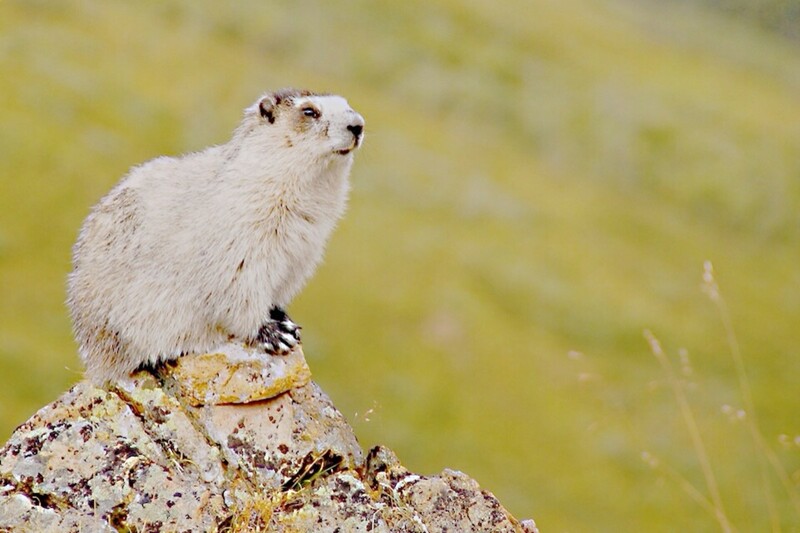 Hoary marmots live in alpine areas above or at the tree line. The term "hoary" refers to the white mantle of hair on the animal's shoulders and upper back. The rest of the coat is usually red brown but varies considerably in colour. Sometimes the animal is almost entirely white. Its scientific name is Marmota caligata. The hoary marmot is also called a whistler because of the high pitched sounds that it makes to warn its colony as predators or humans approach. The famous mountain resort town of Whistler is named after the calls of the hoary marmots in the area. 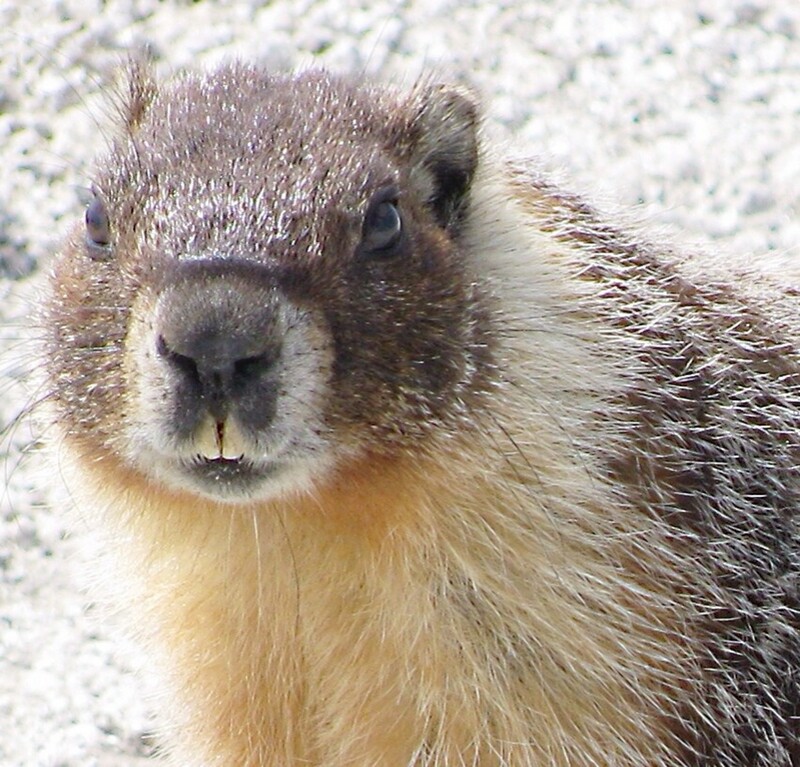 Other marmots in British Columbia also produce a whistle as an alarm call. Like Marmota caligata, they are sometimes known as whistle pigs. Marmots also produce chirps and trills as alarm calls. In areas with many human visitors, however, they may no longer produce alarm calls when people pass by. They may even approach humans in the hope of getting food. An adult hoary marmot is a large and bulky animal, especially if it's a male and the animal has increased its mass to prepare for hibernation. The animal may weigh as much as thirty pounds but more commonly reaches twenty pounds. 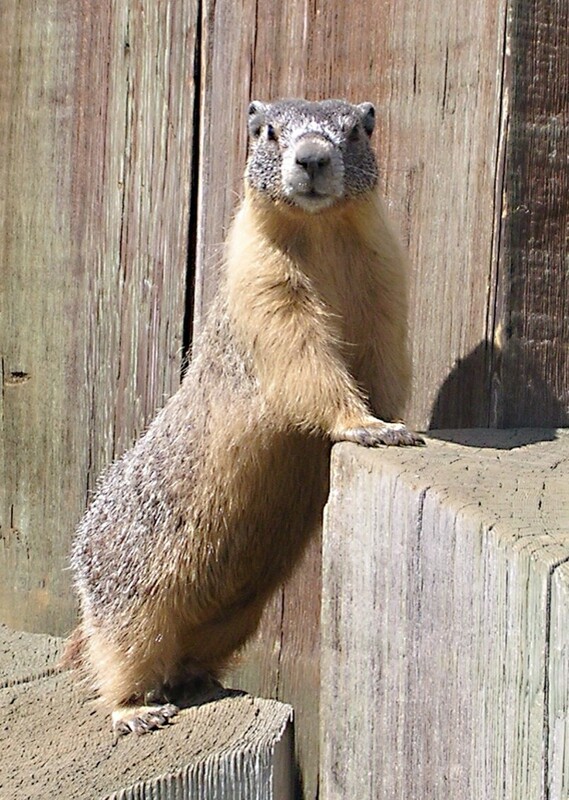 The hoary marmot and the alpine marmot of Europe are both said to be the largest ground squirrels in the world. Despite their large size, hoary marmots have multiple predators, including foxes, coyotes, wolverines, bears, lynx, and golden eagles. Youngsters are especially vulnerable to predation. Hoary marmots are found in mountainous areas in most of mainland British Columbia. Their colonies generally consist of a dominant male, several breeding females, their youngsters, and sometimes a few subordinate males. If food is limited, the marmots live alone instead of in a colony. The animals choose an area with both a meadow and boulders for their home. The burrows are constructed in the soil of the meadow or under a boulder. The soil must be soft and deep in order for a marmot to dig efficiently and create a suitable home. A site under a boulder is often chosen for the burrow because the rock provides protection from animals that can dig, such as bears. The burrow system is frequently complex, with deep chambers and tunnels and multiple entrances. Chambers are often lined with plant material. Hoary marmots are active during the day and are therefore said to be diurnal. They feed on plants that they find in subalpine and alpine meadows and spend their nights in their burrows. They may also retreat into the burrows for short periods during the day. The burrows of a colony are built close to each other. Marmots greet each other around the burrow entrances and youngsters play with one another there. The boulders are good places for the marmots to sun themselves. The boulders in a colony's territory make great lookout posts for animals who are acting as sentinels for the colony. Hoary marmots mate inside burrows soon after hibernation ends. The females reach reproductive maturity at two years of age but may not breed until they are three years old. After a gestation period of around thirty days, two to five pups are born. The pups leave the burrow at about one month of age. At this point they can move well. The weaning process is finished up to two weeks later. The youngsters stay with their mother until they are around two years old. Hoary marmots are thought to live for a maximum of twelve years. Due to predation, however, the animals may not reach this maximum lifespan. The year is a short one for a hoary marmot. Like all British Columbia marmots, the animal is active during the summer and hibernates during the winter. Hibernation lasts from September to April. A marmot's hibernation burrow is generally deeper than burrows intended for daily use and is located below the frost level. Hibernation is a potentially dangerous time in which the animal is unresponsive to its surroundings. A hibernating marmot is in a deep torpor and its temperature is only slightly higher than that of its immediate environment. 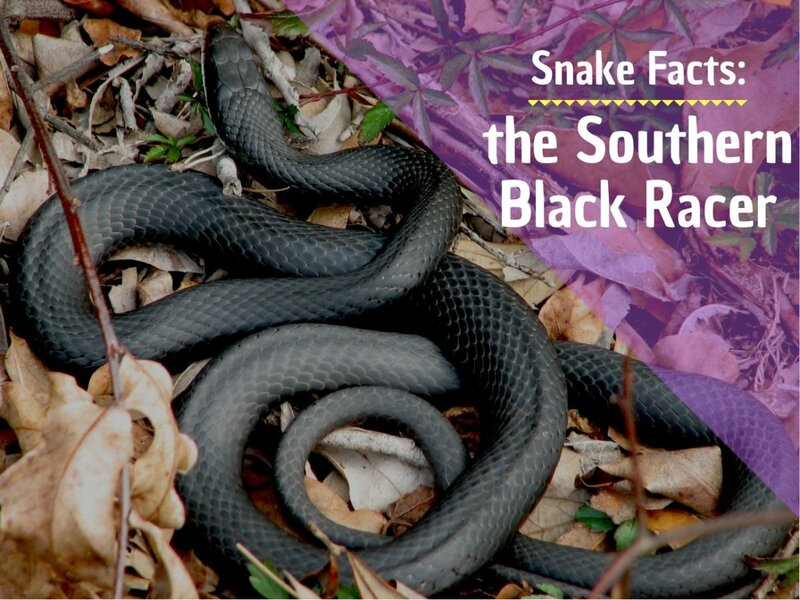 In addition, its heart beats very slowly and its breathing rate is much slower than normal. In captivity, a marmot in hibernation may wake for short periods and even leave the burrow to urinate before going back into the burrow and falling into a torpor again. A hibernating animal relies on its stored fat for energy while it is in a torpor and immediately after it emerges from the burrow. If it doesn't have enough stored fat it won't be able to survive. Despite the danger, however, hibernation is beneficial for the species as a whole, since it enables animals to survive during the winter when their food is unavailable. The yellow-bellied marmot (Marmota flaviventris) generally lives in a colony but may also live with one other animal or on its own. It's often found at lower elevations than the hoary marmot and may be seen in rocky areas, mountain meadows, and areas with mixed meadow and trees. Like the hoary marmot, Marmota flaviventris looks quite bulky when it has built up fat stores. It's considerably smaller than the hoary marmot, however, and reaches a maximum weight of only about eleven pounds. Yellow-bellied marmots build their burrows under rocks, bushes, or logs, which hide the entrance to a burrow. Like their relatives, they feed on plants during the summer, socialize with members of their colony (such as by greeting and grooming each other), and produce alarm cells when predators approach. In addition to the whistle, chirp, and trill, they produce a sound known as a "chuck". The animals hibernate for seven or eight months of the year. Many spend September to April in their hibernation burrow, or hibernaculum. Hibernation tends to last for a shorter time in warmer habitats. The yellow-bellied marmot reaches reproductive maturity at two years of age, but only about twenty five-percent of females reproduce at this age. Most wait until they are three years old to reproduce. The usual litter size is three to eight pups. Gestation period is about thirty days and pups emerge from the burrow after about a month. Since 2008, a wild yellow-bellied marmot has been living on the grounds of the Fairmont Empress Hotel, a luxury hotel in Victoria. He may have found his way there after hitching a ride on a truck that travelled from the mainland on a ferry. The real explanation for his arrival is unknown, however. Yellow-bellied marmots don't normally live on Vancouver Island. The Empress marmot has been named "Roger". Roger has chosen a rockery next to a lawn for his home, which roughly resembles a rocky area next to a meadow in his natural habitat. He has avoided all attempts to trap him and has successfully survived hibernation each year. Yellow-bellied marmots are thought to live up to fifteen years. According to the reports that I've read, Roger was still alive in 2017. In early February 2018, the marketing manager of the hotel told a news station that Roger hadn't yet been seen in 2018. He also said that it was too early for him to appear, however. I haven't read any more reports about Roger since then. I hope he's still alive and lives for many more years. Feeding Roger as shown in the video below isn't recommended. He (or she) is still a wild animal, despite the fact that he's lived on the grounds of the Empress Hotel for the majority of his life. Vancouver Island marmots are chocolate brown in colour with a white patch on their chest, muzzle, and the top of their head. Like their relatives, they have strong shoulder muscles and strong claws to help them dig. They reach a maximum weight of about 15.5 pounds. Their scientific name is Marmota vancouverensis. The animals live in small colonies that generally consist of two to seven animals. 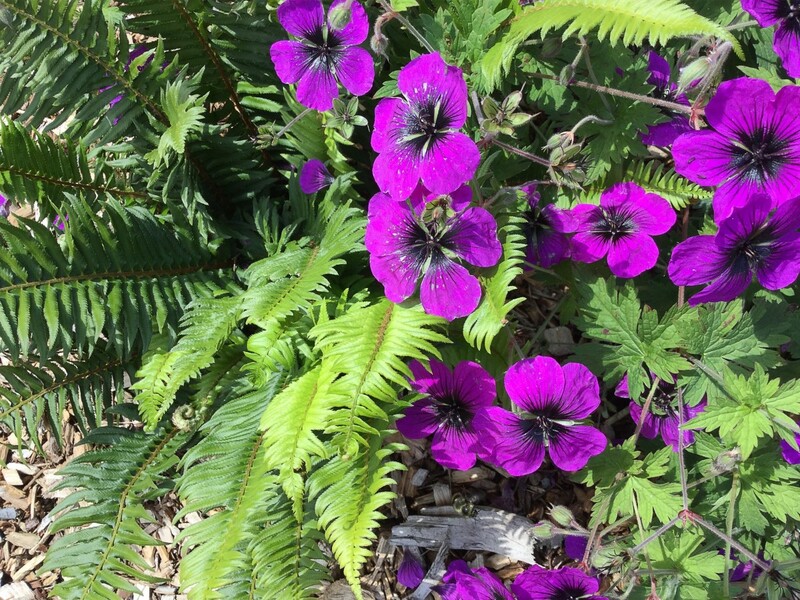 They establish their burrows in alpine or subalpine meadows and feed on the plants that grow there, including herbs, flowers, grasses, and sedges,. The burrows are usually built at the base of boulders or tree trunks. In addition to the usual marmot calls, the Vancouver Island marmot produces a unique two-tone sound represented as "kee-aw". This can be heard at the Marmot Burrow website referenced below. Radio telemetry is very useful for wildlife biologists. A device that emits radio waves is attached to an animal's body. The device is often located inside a collar. Researchers can then track the animal from a distance as they detect the radio waves. As in the other marmot species, the Vancouver Island marmot mates in a burrow shortly after hibernation ends. The litter that results generally consists of three or four pups, which are born after a gestation period of about thirty-two days. The pups emerge from the burrow after one month of development. Why Is the Vancouver Island Marmot Endangered? There seems to be no one reason why the Vancouver Island marmot population is in trouble. Several theories have been proposed. Some or all of the following observations and suggestions may be contributing to the population problem. Animals have been mistaking clearcut areas or areas cleared for ski hills for subalpine meadows. After settling there and creating burrows they may not be able to find enough food. As the forest regrows in clearcut areas, the marmots are forced to move. They may therefore never get a chance to reproduce regularly and establish a sustainable population. Suitable habitats for the marmots are often widely separated. Roads created for logging trucks have established an easy passage for predators. Wolves, cougars, and golden eagles prey on marmots. If these predators can't find enough of their other prey, they may increase their predation on the marmots. The Vancouver Island marmot has a low reproductive rate. As is the case for the other two marmots, a female is capable of producing pups at two years of age. However, the female Vancouver Island marmot generally doesn't have her first litter until she is three, four, or even five years old. After this, she normally reproduces only every other year. Marmots who hibernate together often produce litters the following spring. This is why we often highlight these hopeful pairs in the fall; they are a great bet to have pups soon. It’s not a sure bet though. According to the Marmot Recovery Foundation, in 2003 fewer than thirty wild Vancouver Island marmots existed, and they lived on only a "handful" of mountains. 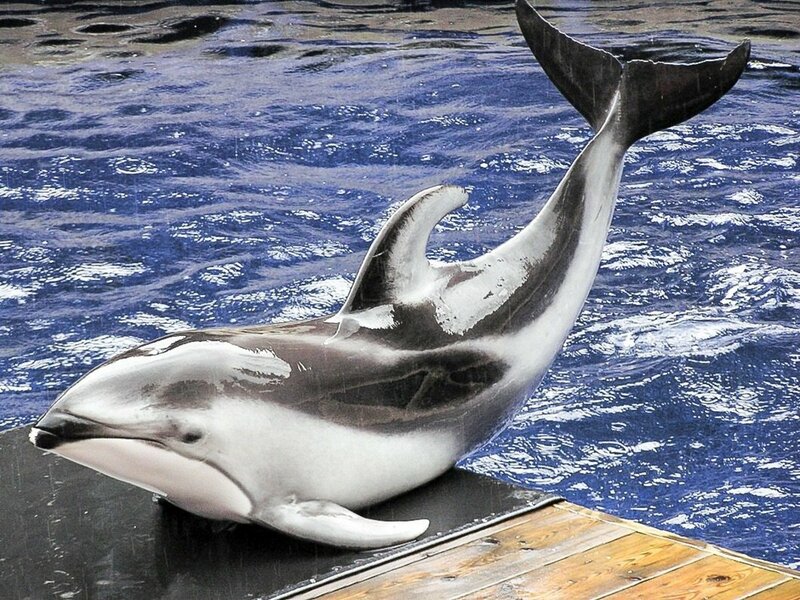 Several captive breeding and release programs were started soon after this discovery. In 2017, the IUCN (International Union for Conservation of Nature) estimated that around 90 to 130 wild animals existed. Though this number is higher than the 2003 one, it's lower than than the previous estimate in 2011. On April 9th, 2018, the Marmot Recovery Foundation said on their Twitter account that they were waiting for approximately 150 to 200 Vancouver Island marmots to wake up. The IUCN classifies the animal as critically endangered. Some researchers say that about 700 Vancouver Island marmots will need to exist in the wild before we can be reasonably certain that the species will survive. The current signs of recovery are encouraging. The animal is still in trouble, however. It would be a great shame if this marmot disappeared from the Earth. The Marmot Recovery Foundation acts to save the Vancouver Island marmot. 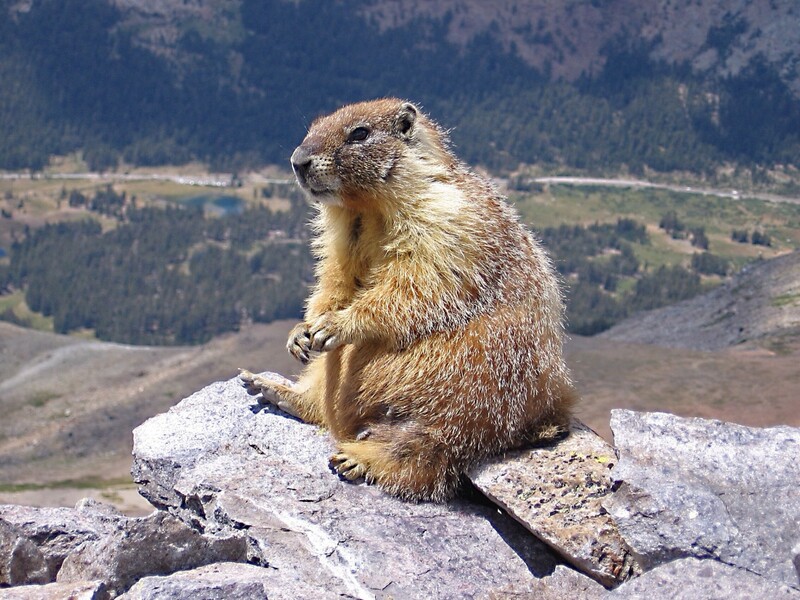 The Marmot Burrow website run by UCLA allows visitors to hear sounds made by different marmots. I live in Prince Rupert B.C. Something is making hollows under my lawn. What could it be? There are several possible reasons for hollows in a lawn. They are sometimes produced because of subsidence of the soil due to underground changes such as the decay of organic material. They could also develop due to the compaction of wet soil. They might be caused by pests that travel underground. A garden expert should be able to diagnose your problem if they examine your lawn and ask you relevant questions. If the cause is a burrowing pest, the BCSPCA website has information about finding AnimalKind pest removers. These companies try to remove pests humanely. They relocate the animals whenever possible. How long have marmots been roaming the earth? Based on the fossils known so far, marmots (genus Marmota) seem to have evolved quite recently. In North America, the earliest fossils date from the late Miocene Epoch. The epoch ended about 5.3 million years ago. In Europe and Asia, a few remains have been found from the late Pliocene Epoch, which ended about 2.6 million years ago, but most have been found in the following Pleistocene. We live in North Vancouver, BC, and found a yellow marmot that seems to be living in our yard. What should we do it? It sounds like the marmot is far from home. Marmots occasionally climb on to trucks and trains and get transported to new areas, which may have been what happened to the one in your garden. The BCSPCA (British Columbia Society for the Prevention of Cruelty to Animals) has established a program called AnimalKind. Companies that belong to this program remove and relocate animals humanely. The BCSPCA website has a place where people can enter their email to get a notice of AnimalKind companies in their area. The address is https://spca.bc.ca/faqs/humane-pest-control/. The website also has a “Contact” form where people can send a message. That could be a good way to discover how to encourage your uninvited guest to leave or to live trap him or her for transportation to another area. You could also contact the City of North Vancouver via their website and ask for advice on the humane removal of an animal. I live in Revelstoke, BC. I have a marmot residing in my backyard. Do I need to be worried about it? Will it get us sick or my dog sick? How do I get rid of it, if I choose to do that? In general, marmots may damage gardens but don't harm humans if they aren't approached. Since they are wild animals, however, they might hurt someone if they feel threatened by people or pets who get too close. Also, they may carry ticks that cause disease in humans and pets. 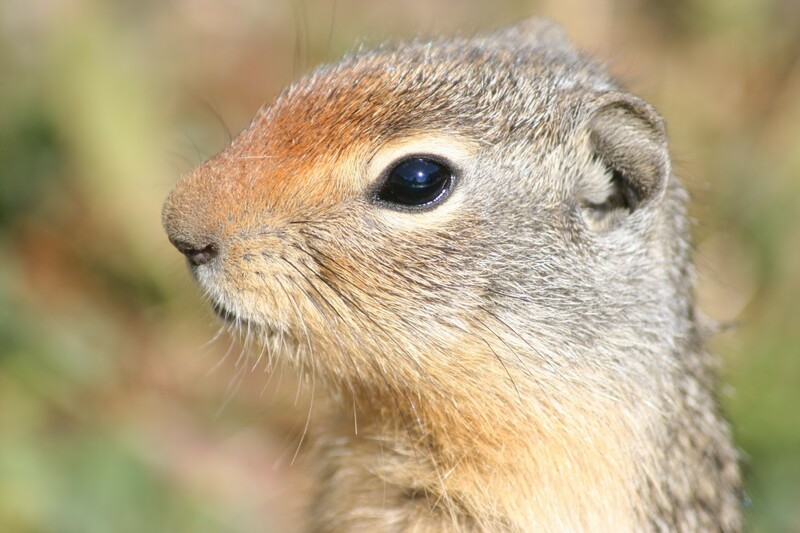 If you decide to get rid of the marmot, it would be good to look for an AnimalKind pest control company near your home. The BCSPCA website has a page where people can enter their location to find a company. AnimalKind companies remove animals humanely, live-trapping them whenever possible and transporting them to a new habitat. There may be other companies in your area that also live-trap animals. No. Marmots aren’t dangerous, though like any animal I expect they would try to protect themselves if they were attacked. They may damage property or transmit ticks, but they won’t attack us unless we try to hurt them. Are you aware of the large population of marmots in Richmond at the YVR South Terminal by the river? There appears to be a healthy colony of chocolate brown colored marmots there. I’ve never seen any reference to marmots by the airport before. I have read one report saying that mink are found on Sea Island, where the airport is located, however. These animals are dark brown in color and have been seen by the Fraser River. The animals live in groups when juveniles are present, but their body shape is different from that of marmots. Whatever the animals that you’ve seen are, they sound interesting. I’m looking forward to exploring the area myself. Thanks for sharing the information. Thank you very much, Au fait. I appreciate your congratulations! Looks like a handsome specimen! Congratulations on getting HOTD AGAIN, twice in 11 days!! Great! I hope I never find out! Thanks for the visit, Randy. Thank you so much for the lovely comment, Faith. You are always so kind! Blessings to you, too. I hope you have a wonderful weekend. Congratulations, Linda! You are such a wonderful teacher here on HubPages and we all learn so much from reading your fascinating and well-written hubs. Another well-deserved HOTD. Thank you very much, Bill. I hope you have a wonderful weekend! I want to explore Mount Ranier National Park so much, especially after reading the comments in this hub! Thanks for the visit, Sara. Congratulations Linda. Very well deserved. Have a great weekend. Interesting hub! We saw either a hoary or yellow-belly while hiking in Mount Ranier National Park. Thank you very much for the kind comment, asmyra. Thank you very much, bluebird. (I love your HubPages name!) I appreciate your visit. Loved that opening picture and the pose of the marmot there. Interesting hub with interesting videos, etc. Thanks and congrats too! Hi, ArtDiva. I would love to explore Mt. Ranier. That would be a wonderful place to observe nature! Thank you for the visit and the comment. Thank you for the comment, the congrats and the vote, Kristen! I appreciate them all. Thank you very much for the comment and the congratulations, adevwriting. I always appreciate your visits! Hi, Alicia! I remember seeing, and visited by, marmots when hiking Mt. Rainier many years ago. I didn't know there were so many different species. They look like prairie dogs, but with different colored coats. Did not realize, they too, are struggling for survival, all too common among so many species. Alicia, congrats on HOTD! This was an interesting hub for sure about marmots in BC. Voted up! Learning about wildlife around the world is very interesting! The Marmot looked very intelligent. It would be sad if they weren't around. Voted up! Congrats on another Hub of the Day! Thank you very much for the visit and the comment, DealForALiving. Those are some big squirrels. Really great hub and educational too, so thank you for writing. Thank you very much for the comment, colorfulone. I appreciate your visit! I am very impressed with this educational hub, Alicia. I learned a lot about the Marmots . Thank you for the in-depth research and information. The closest relatives I have seen are woodchucks and grey and red squirrels. Your hiking trip to Pakistan must have been very interesting, Suhail, despite the cold and wind at high elevations! Thanks for the visit and the comment. In order to observe marmots, I have to visit and hike in BC national parks soon. One of my hiking trips took me to Khunjerab National Park in the extreme north of Pakistan, bordering China. I observed marmots there, but it was so windy and cold that day we had to retreat to lower elevation quickly. Btw, I loved this hub with some great information on this rodent. Thank you very much for the comment, Pamela. The status of the Vancouver Island marmot population is worrying. Hopefully the conservation efforts will succeed. I have heard of a marmot, but never seen one. That are certainly interesting. They must eat the whole time they are awake to sustain themselves for that long hybernation. You did an excellent job of writing about each variety. It is a shame the Vancouver marmot is almost extinct. I agree, Deb. Losing the Vancouver Island marmot would be terrible! Thanks for the visit. Glad to hear that the Vancouver Island Marmot is recovering. It would be a terrible thing to lose them, too. Go, IUCN! 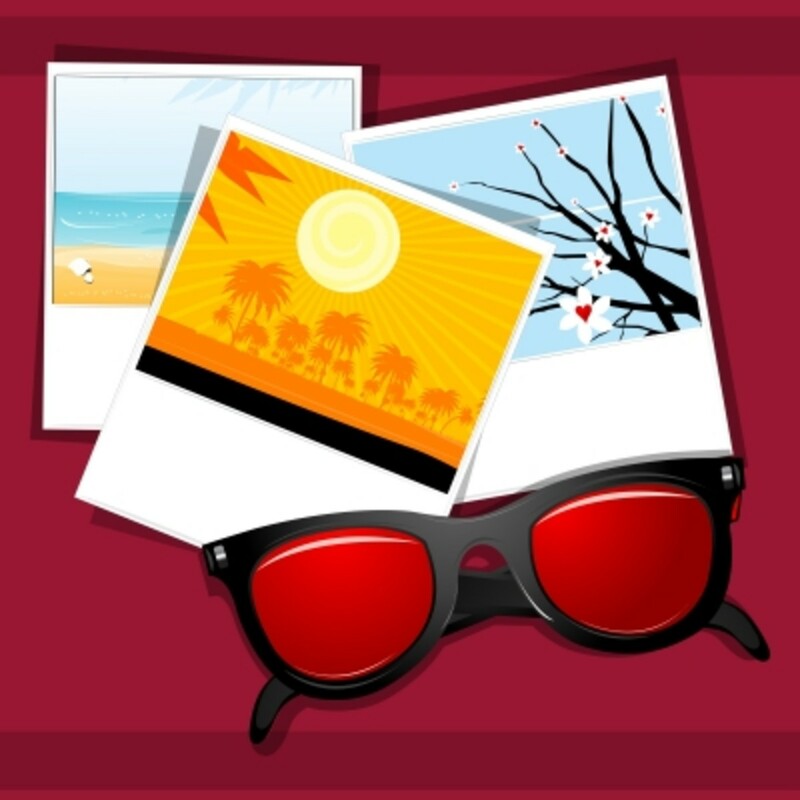 Thank you for the visit and the comment, raymondphilippe! Hi, Cynthia. Thanks for the comment. I like the name "hoary marmot", too! It's very appropriate. Thank you very much for the visit and the kind comment, Crafty! Another fascinating Hub. What a cute animal. You really have quite a talent for researching information on such incredible creatures. Hi, Martie. Thank you very much for the comment. 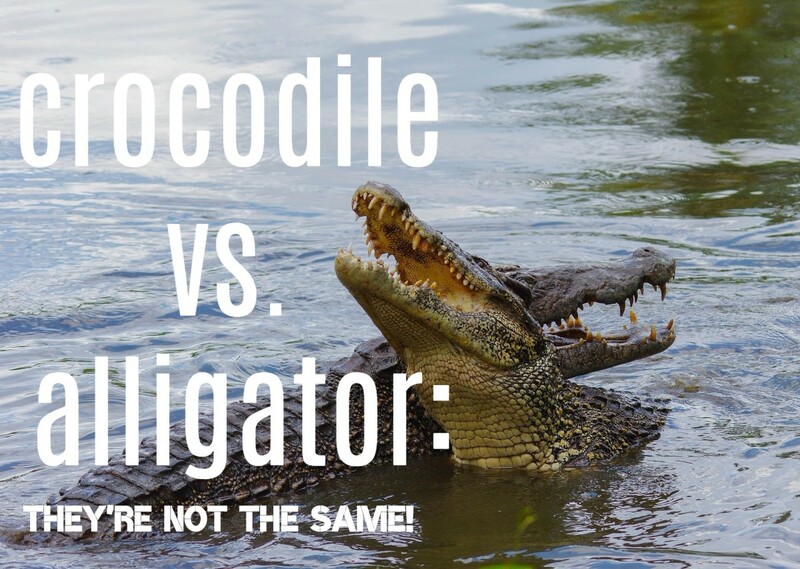 Common names for animals can be confusing! The rock hyrax is sometimes called a rock rabbit, so that might be the animal that you are thinking of. Hi, epbooks. Yes, marmots are very cute! Thanks for the visit. I've never seen one, but they are adorable! Thank you very much for the comment and the vote, DDE! I agree - marmots are beautiful rodents. I love to watch them. The Marmots of British Columbia - Wildlife in Canada is an incredible hub from with videos and photos. You did a thorough research on this beautiful rodent they look so cuddly and cute. Voted up! How lovely to be able to see so many marmots, Phyllis! It sounds like you live in a lovely area. Thank you very much for the visit and the comment. Hi Alicia -- fascinating hub on one of my favorite little animals. We see hundreds of the yellow bellies in the summer as they scamper over the alfalfa fields. There is a special area we go to where we see bands of wild horses, white-tailed deer and the marmots. The underground tunnel system of the marmots must be quite extensive. Thanks for writing this article, I have learned more now. Thank you, tobusiness. I appreciate your comment, as well as the votes! Like you, I think that marmots are beautiful animals. I hope they survive for a long time. This was very educational, I do hope that those beautiful animals will continue to delight us for many more generations. Thank you for sharing this. Voting up and awesome. Thank you very much, Vellur! I appreciate your comment and the vote. I hope marmots survive, too. The only marmot in British Columbia that's in trouble is the Vancouver Island marmot. Its situation is still worrying, even though it's less serious then it was a few years ago. Great hub interesting and informative, I hope Marmots survive and carry on. It would be a shame to see them completely erased from existence. Voted up. Hi, Bill. Seeing marmots in the wild is always exciting! They are such an interesting sight. Thank you very much for the comment, the vote and the shares. Linda, what a fascinating look at these interesting creatures. I remember seeing them in Rocky Mountain National Park years ago. They were very curious and did not seem afraid of us. Great info. Voted up, shared, pinned, etc. Hi, Nell. The plight of the Vancouver Island marmot is sad. Luckily, the number of wild animals has increased beyond the approximately thirty animals counted in 2003. The marmot is still in danger, though. Thank you very much for the vote and the share! Hi, Mel. It is surprising how confident some marmots are around humans! It's very interesting to get a close up view of them. Thanks for the comment. I once saw a Marmot in Rocky National Park, above timberline. It was very tame and docile, waiting for handouts as you said. Great hub! Hi, VVanNess. Thank you very much for the comment. I enjoy watching nature programs on television, too. They are often fascinating! Very cool! I'm totally addicted to those nature channels that explain all of the different types of wildlife in a specific area, what they do that makes them special and why they do the things they do. I love hearing all about this special creature! Hi, Faith. I think it's very interesting to learn about the wildlife that lives in different countries! I hope very much that the efforts to save the Vancouver Island marmot succeed. Thank you for the comments, votes and share. Have a wonderful weekend! Hi, Bill. Yes, marmots are entertaining to watch! Thanks for the comment. I hope you have a great weekend, too. We see them all the time when we go hiking at Mt. Rainier. Entertaining little buggers....well, not so little. Now I know much more than I did before so thank you! Have a great weekend. I agree, ologsinquito. Thanks for the visit! These animals are so cute. It certainly would be a shame if they weren't around anymore. Hi, Jodah. Thank you very much for the comment and the vote. The diversity of life on Earth is fascinating! Gophers and beavers are rodents too, but they belong to a different family from the marmots and from each other. Very interesting hub Alicia. I didn't know anything about marmots before. It amazes me the diverse wildlife of different countries. We don't have squirrels or any of the marmot family in Australia. You said ground hogs are related, what about gophers and beavers? Thanks for writing this, voted up.